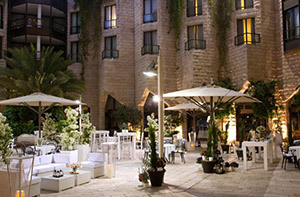 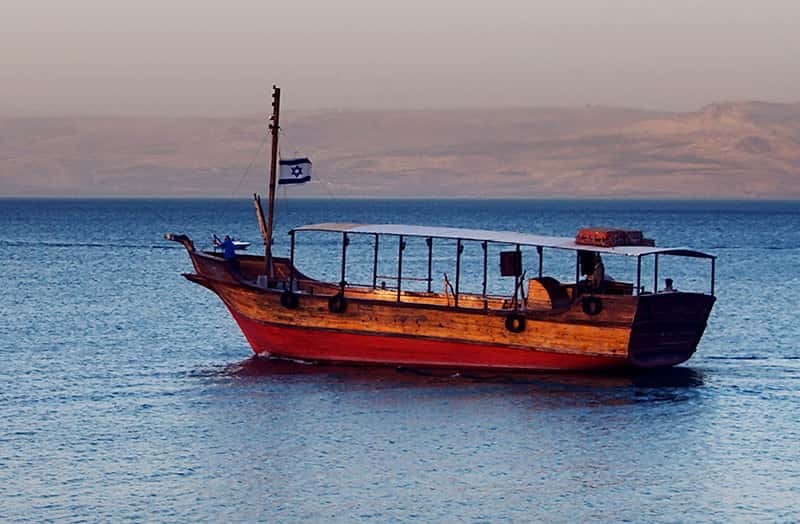 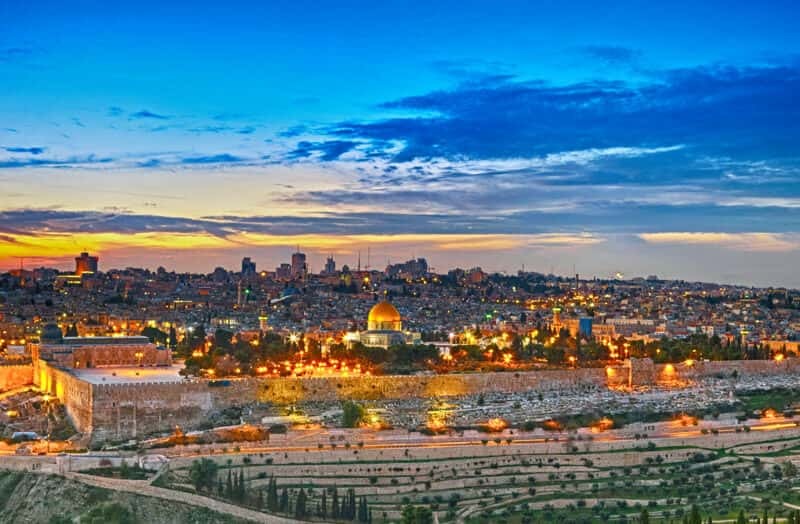 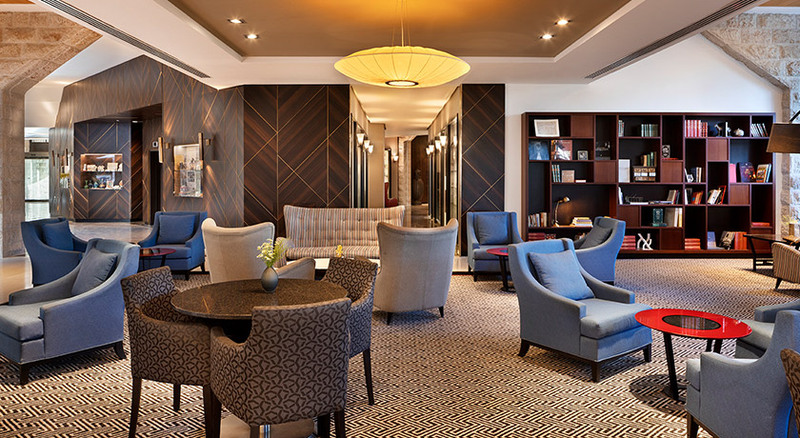 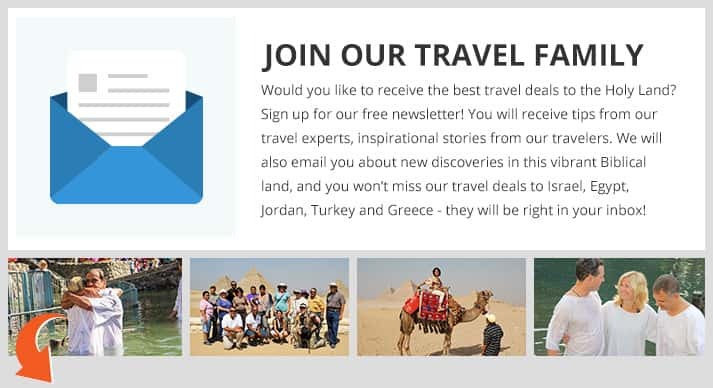 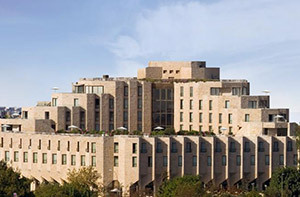 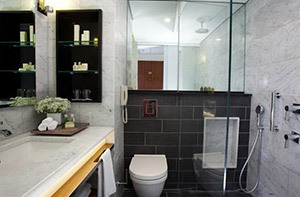 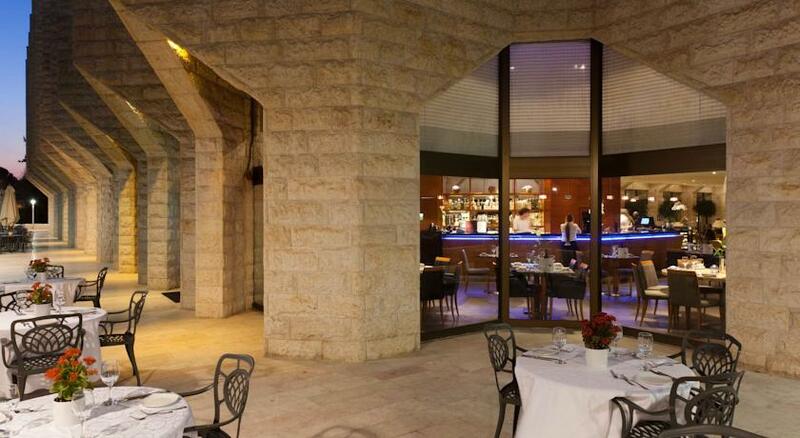 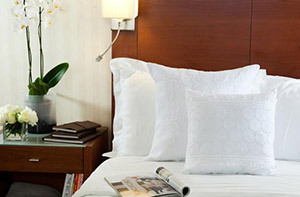 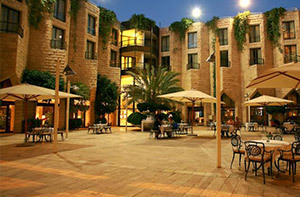 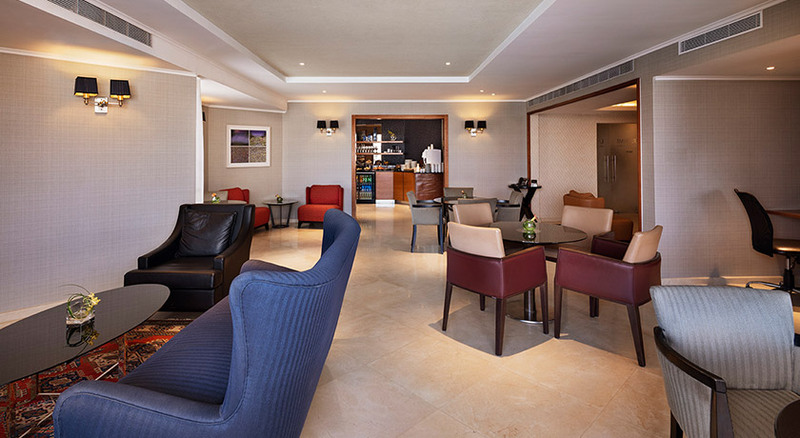 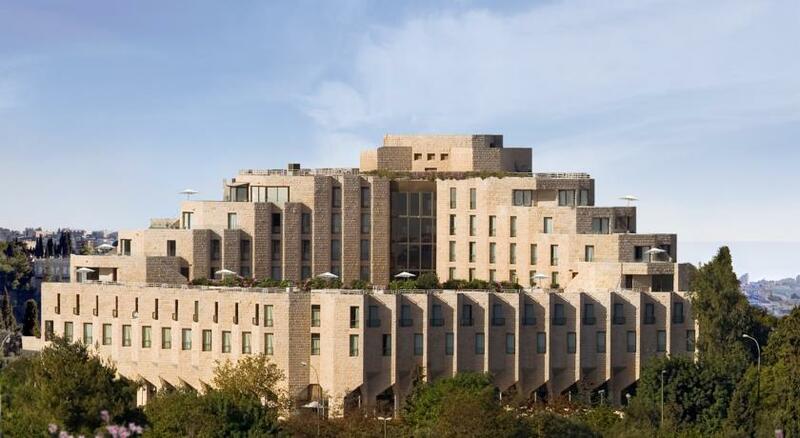 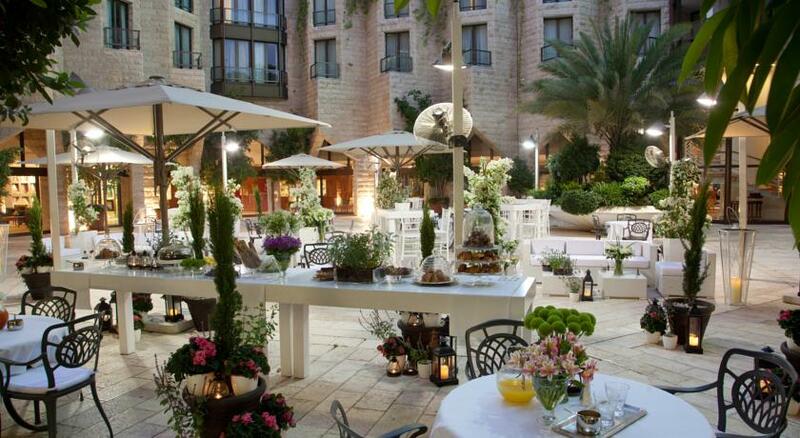 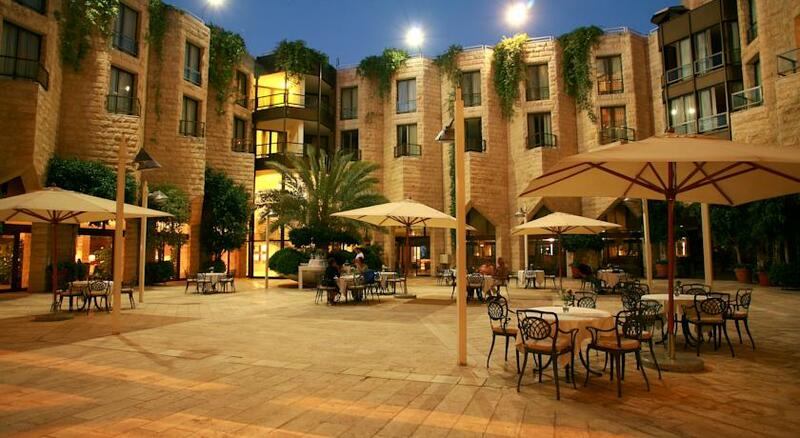 The Inbal Hotel welcomes America Israel Tours travelers to Israel’s capital city of Jerusalem. 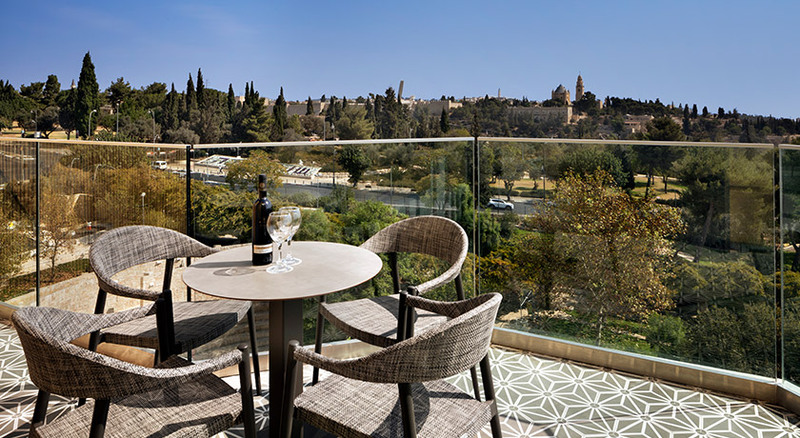 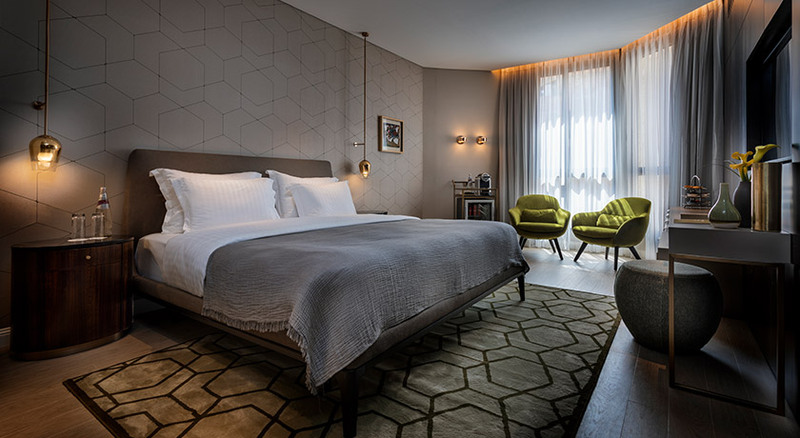 Idyllically set overlooking Jerusalem’s Liberty Bell Park and the Old City, the Inbal Jerusalem Hotel is one of the finest and most luxurious Jerusalem hotels. 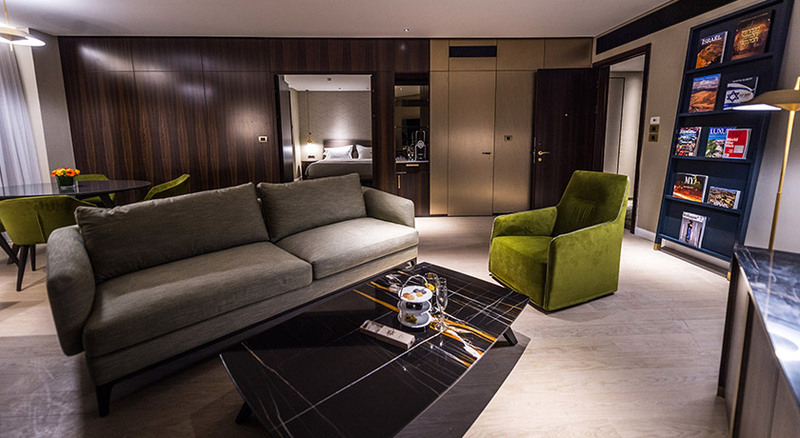 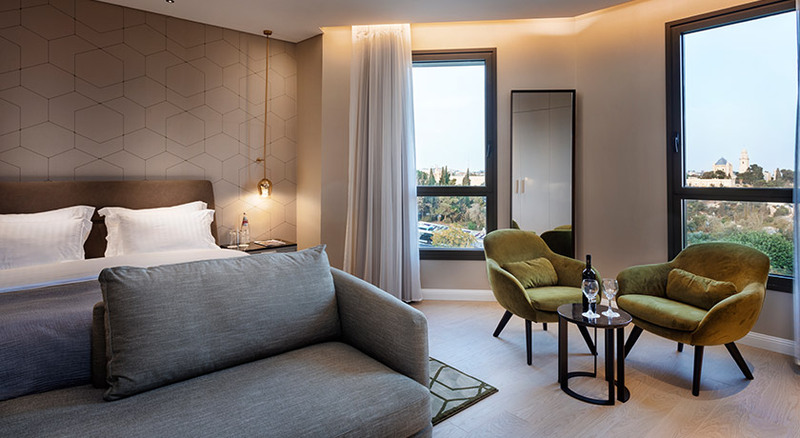 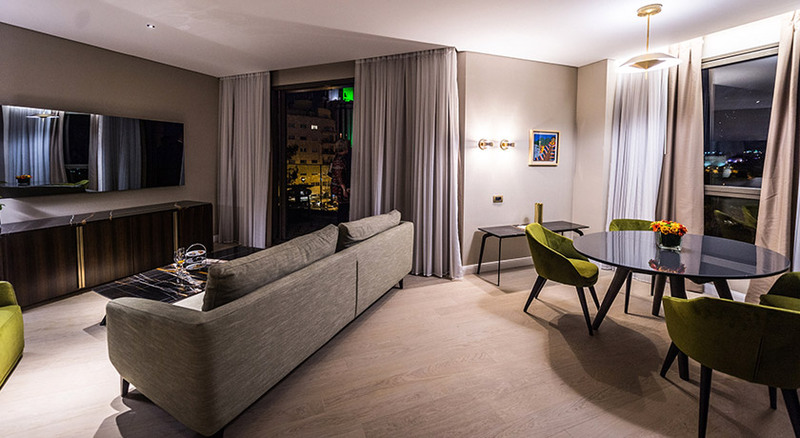 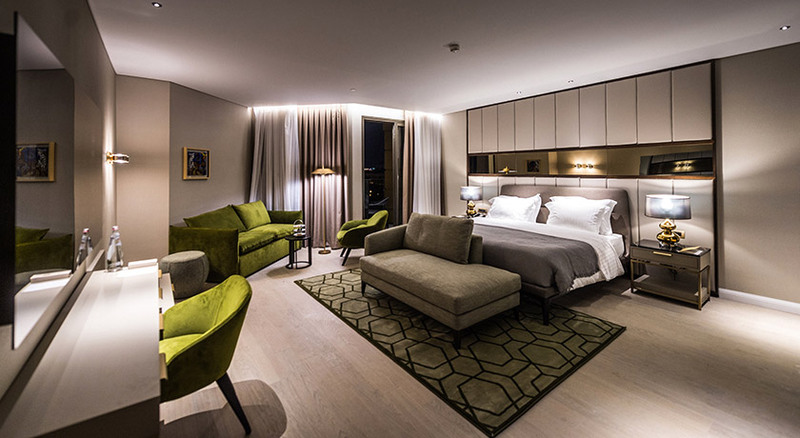 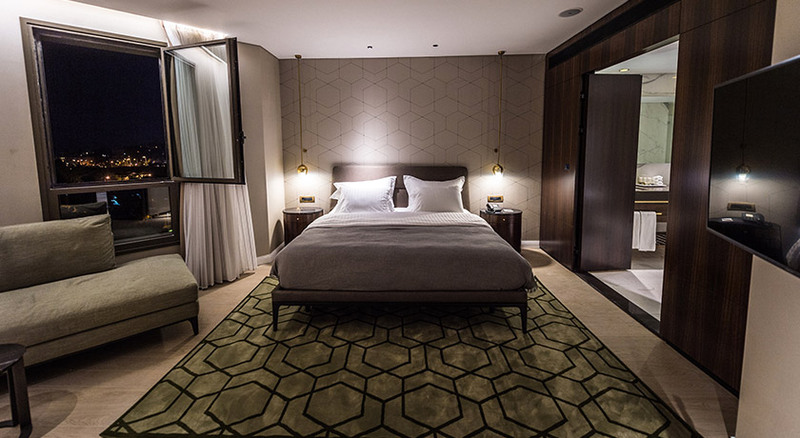 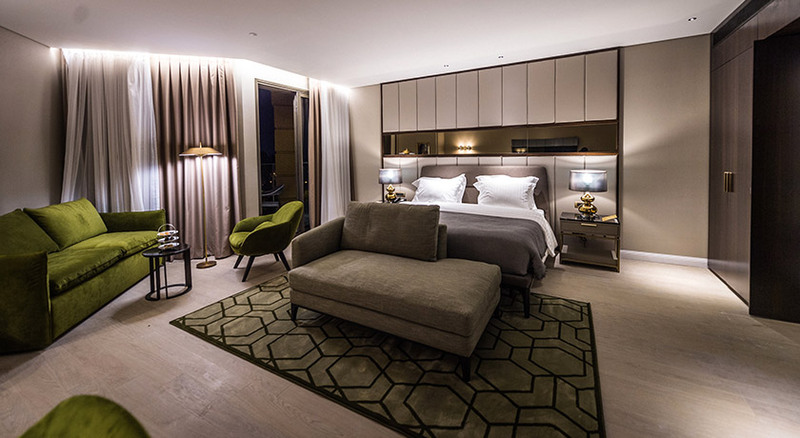 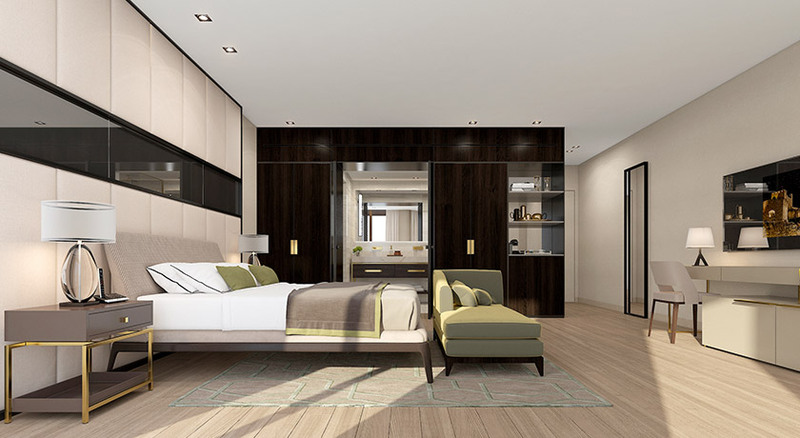 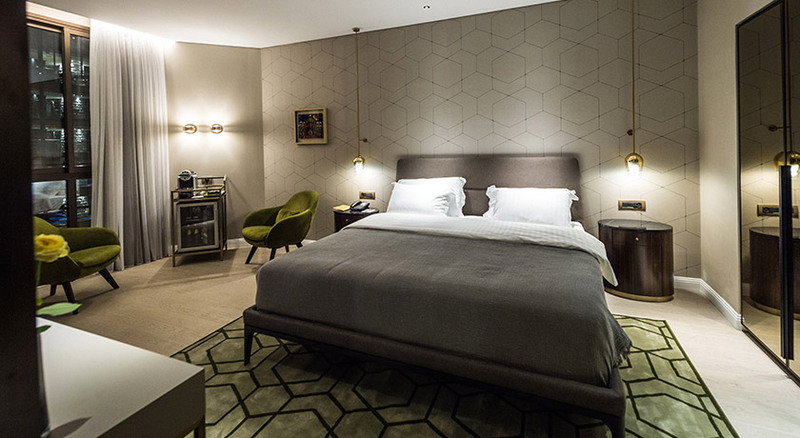 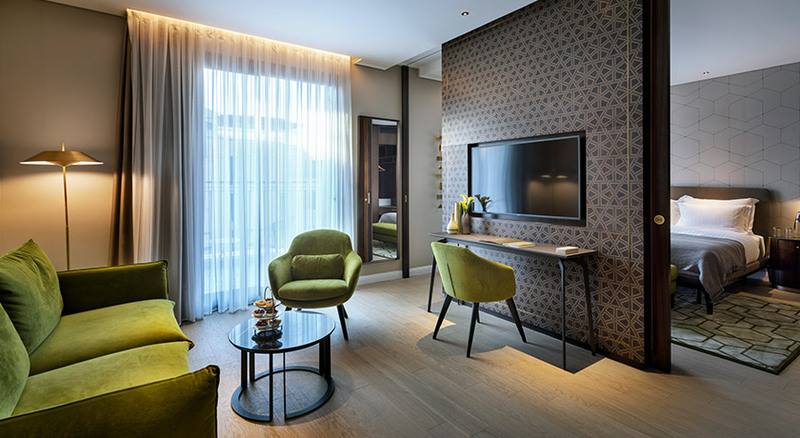 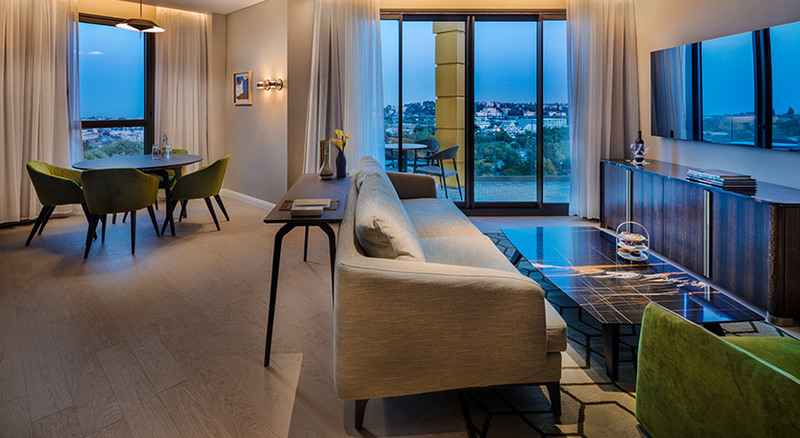 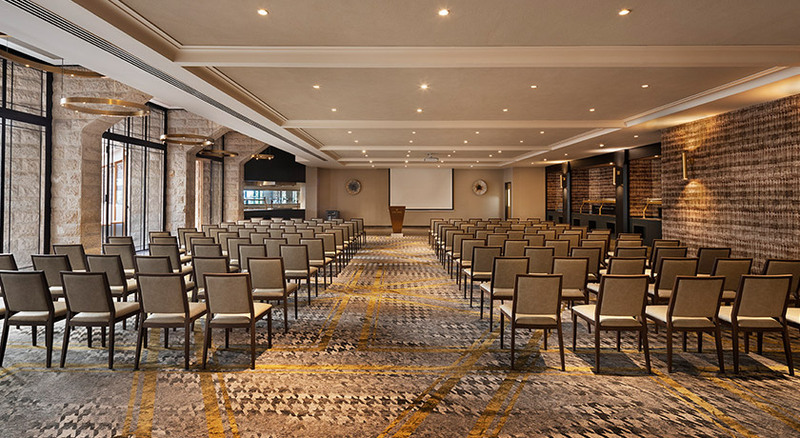 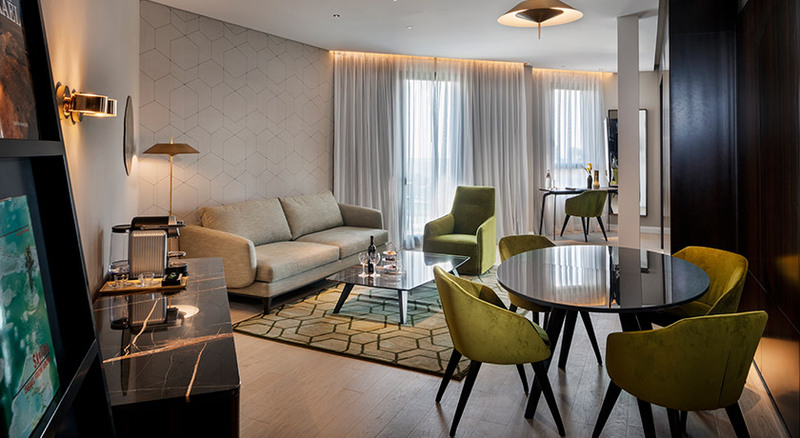 Combining a sophisticated elegance with warmth and comfort, the Inbal offers a range of suites to math every kind of visit- from family vacations to large conference and weddings. 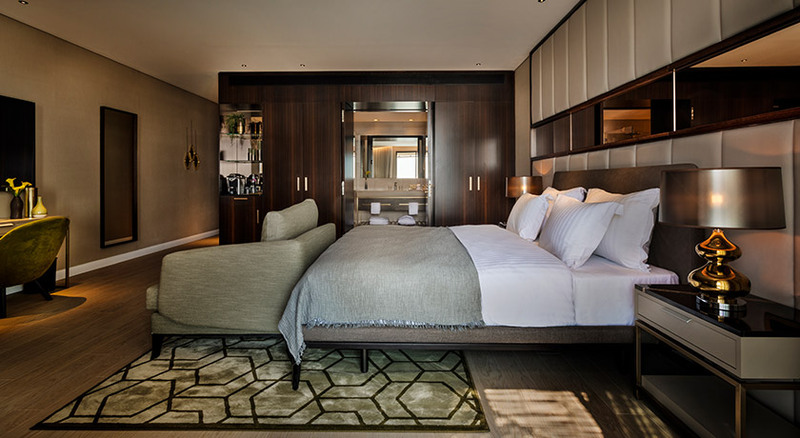 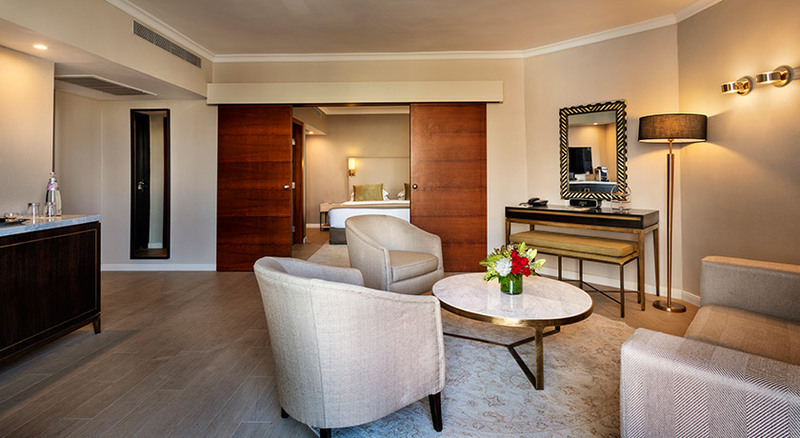 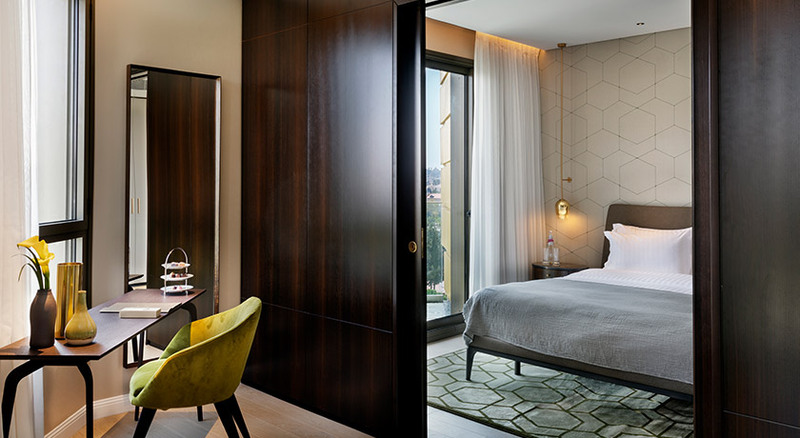 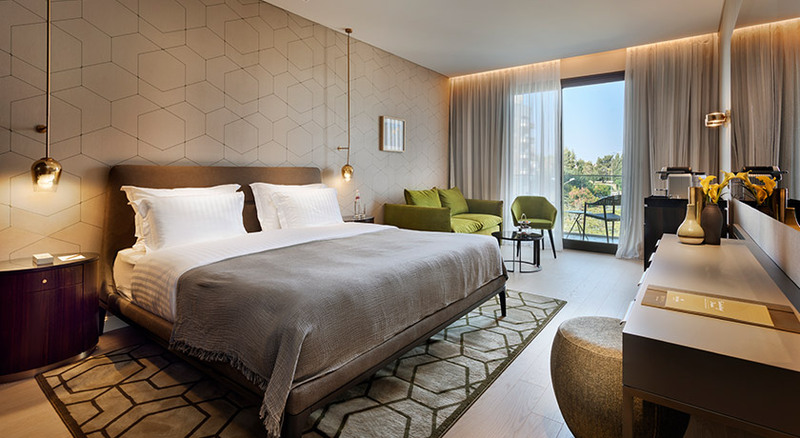 With its 283 exquisite guest rooms, the Inbal provides a feeling of home that is only enhanced by the hotel’s friendly ambiance and highly personalized service. 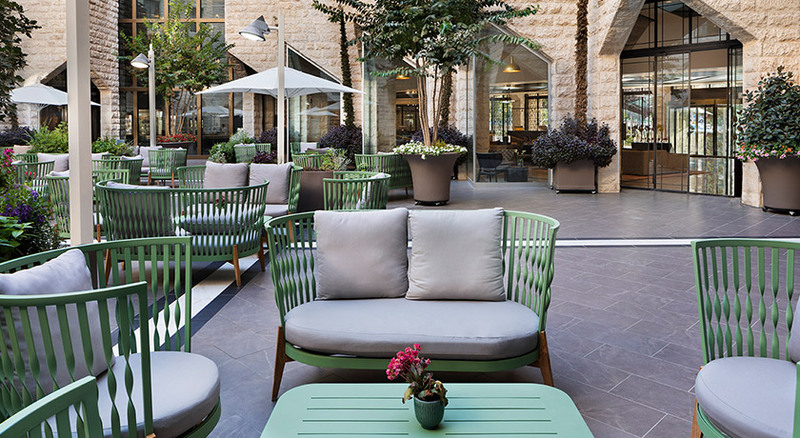 After memorable days in Jerusalem and throughout Israel, guests unwind and relax in the welcoming, family atmosphere of the hotel. 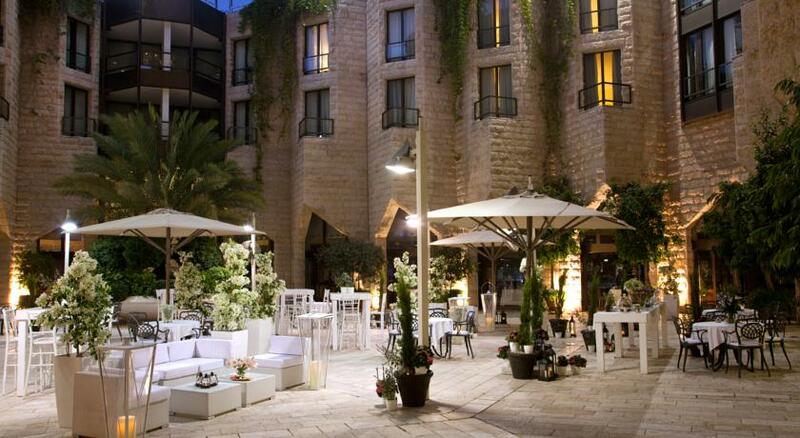 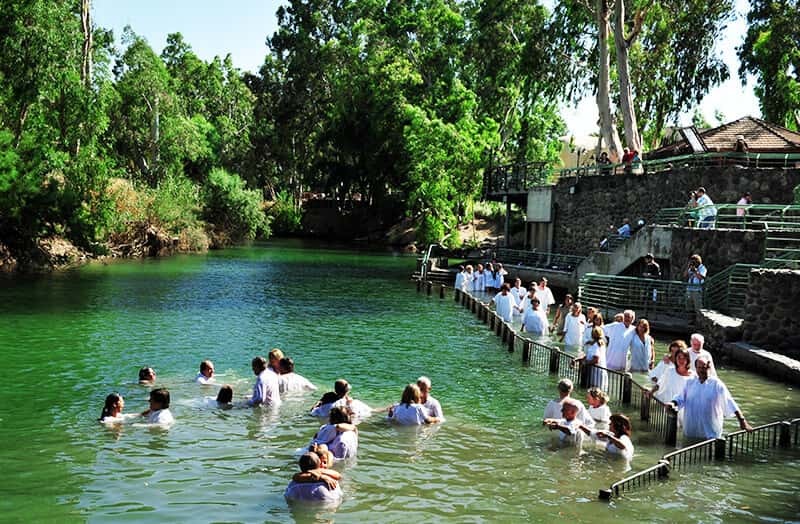 Of all Jerusalem hotels, the Inbal has a special feeling of belonging and familiarity. 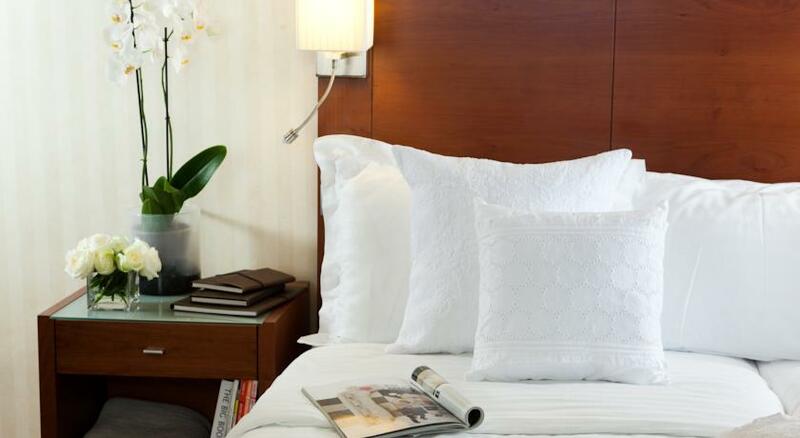 We provide an enjoyable visit with cozy beds, guest bathrooms stocked with thoughtful amenities, free WiFi, deliciously abundant gourmet food and 24-hour room service. 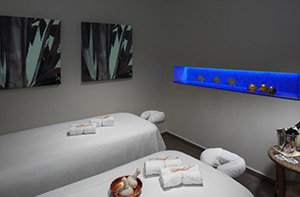 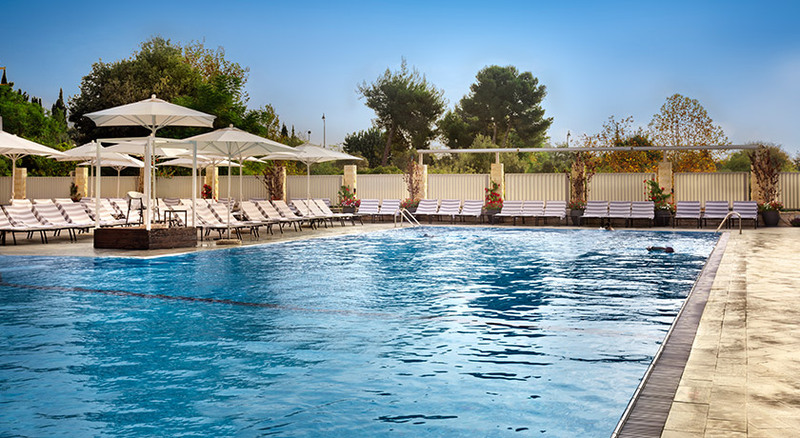 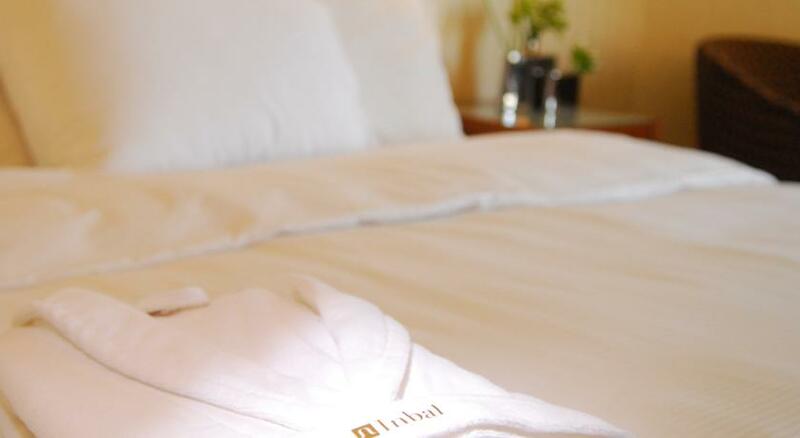 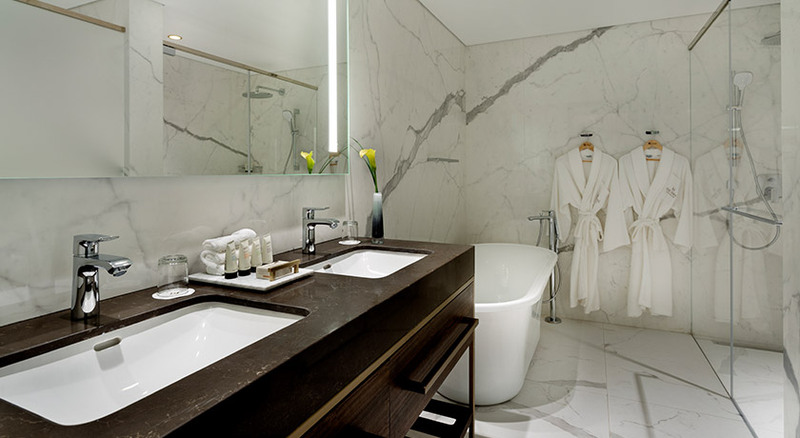 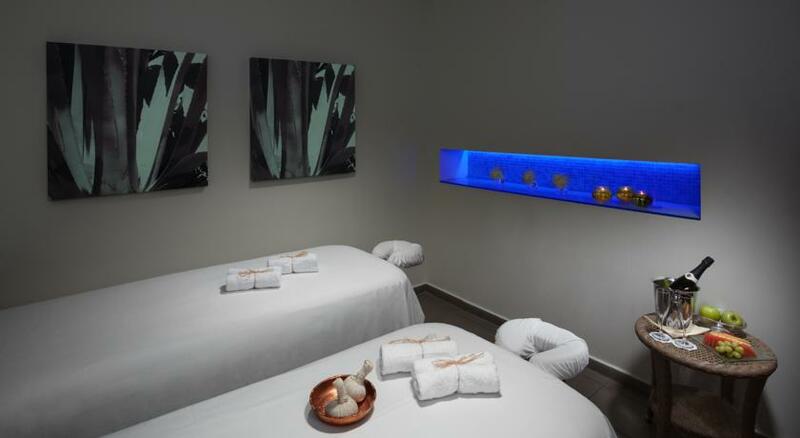 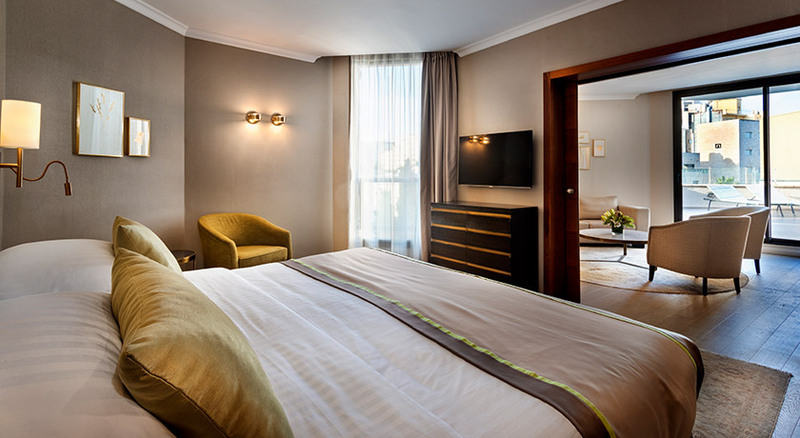 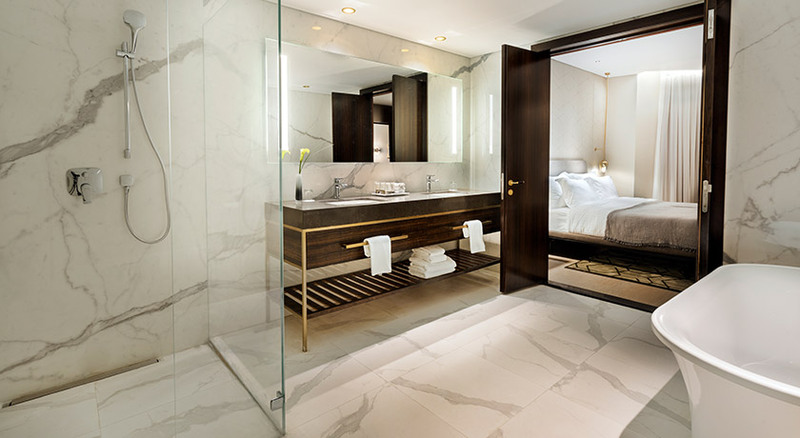 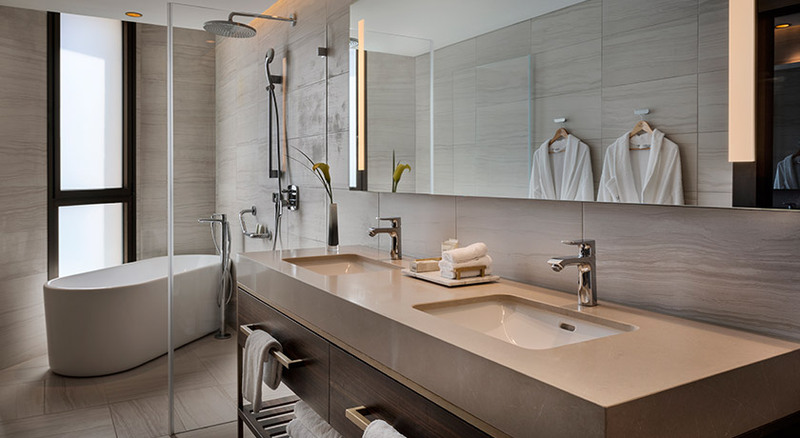 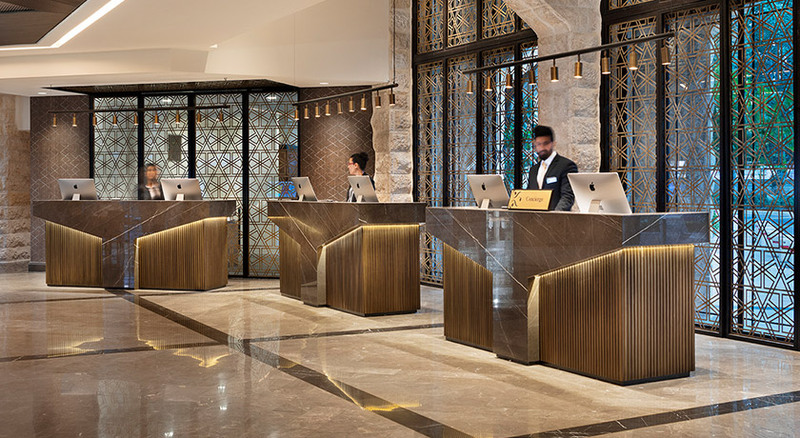 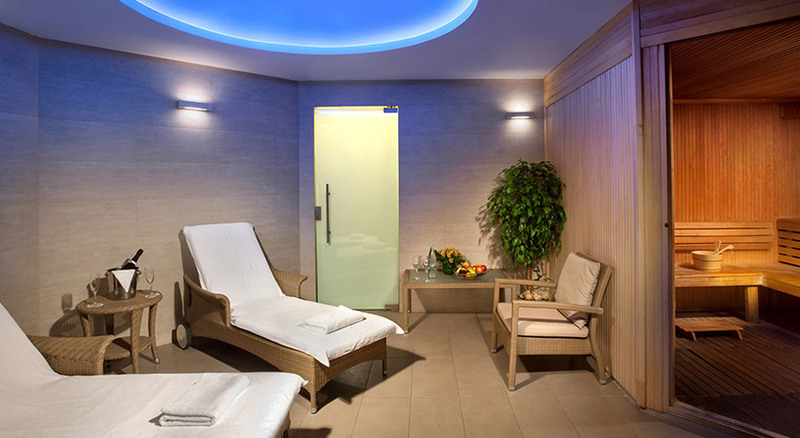 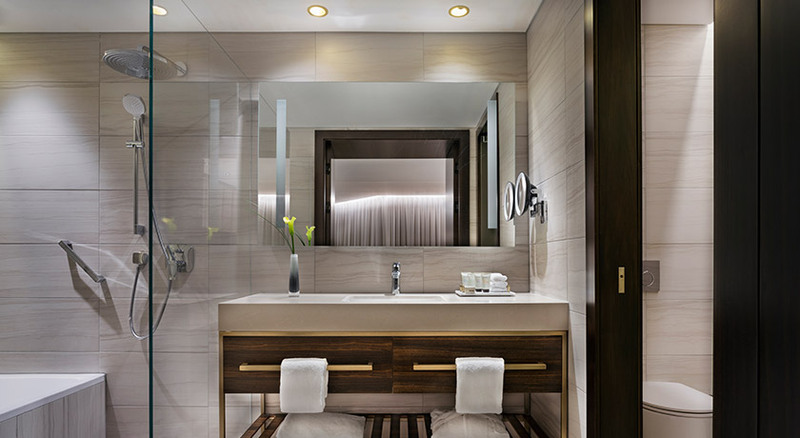 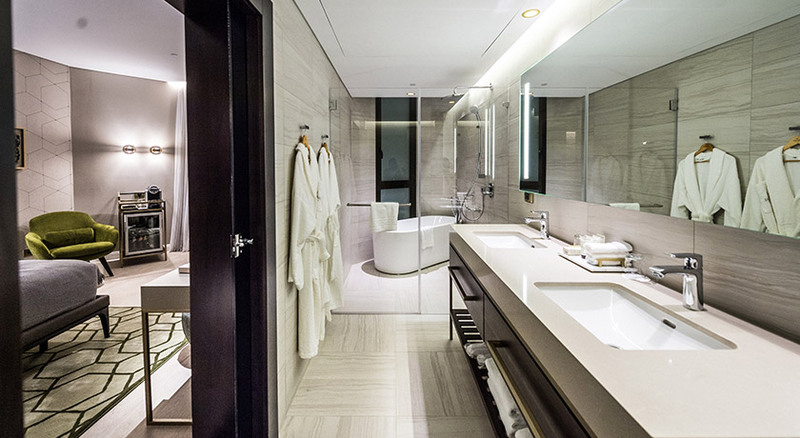 Unpretentious yet elegant, the luxurious accommodations at the Inbal Jerusalem Hotel welcome you with the comforts of home and thoughtful amenities such as free wireless internet, unlimited use of our cutting-edge spa and fitness center, and fresh fruit provided in all rooms. 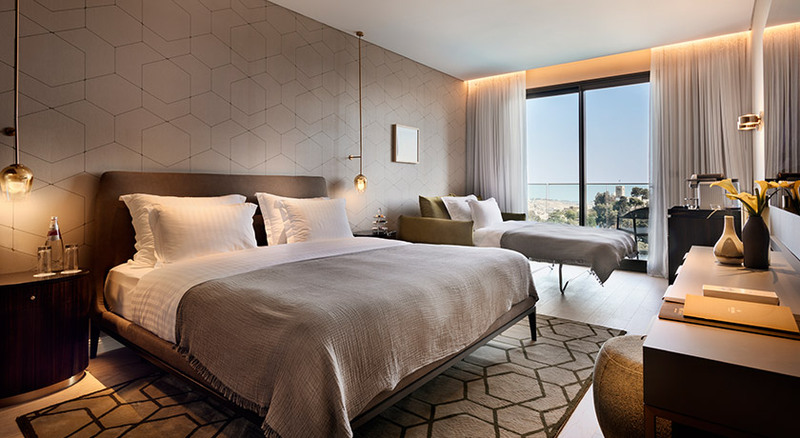 The warmth and care of the Inbal and its dedicated staff combines to provide a deluxe Jerusalem accommodation in exquisite style that will instantly put you at ease. 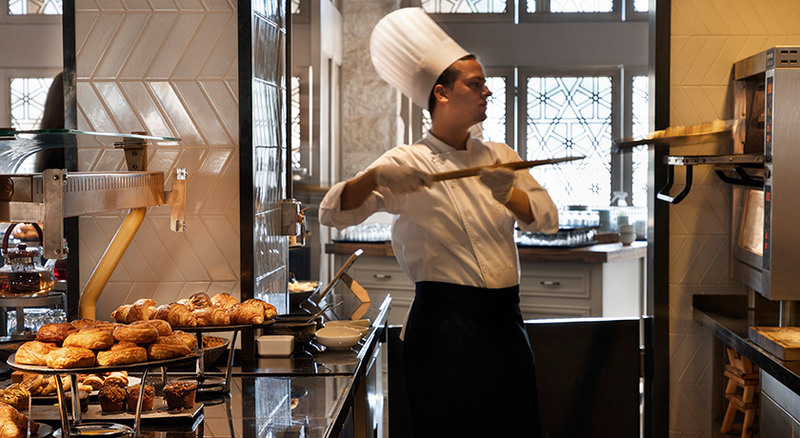 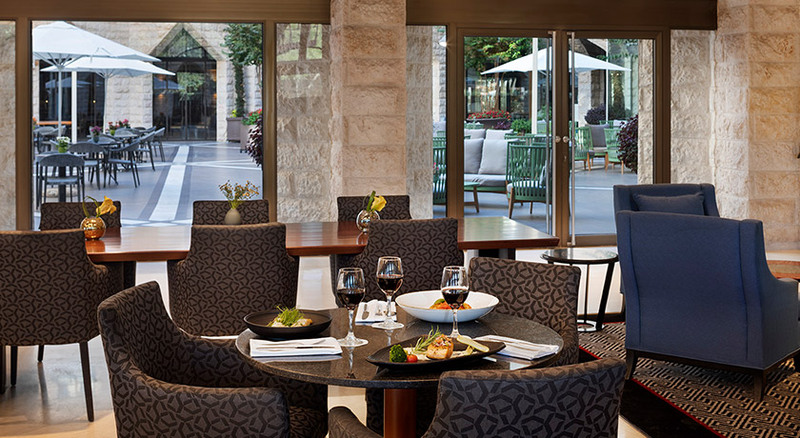 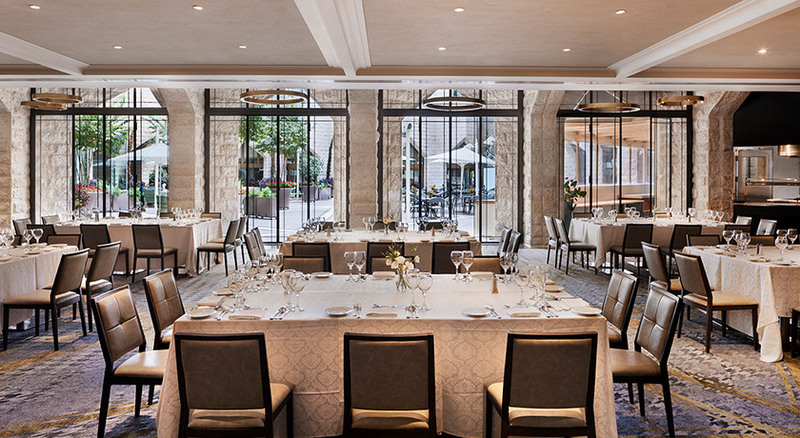 Combining rich tastes and flavors and the best products on the market, the Inbal Jerusalem Hotel offers you refined, contemporary dining opportunities, warm hospitality and unparalleled service. 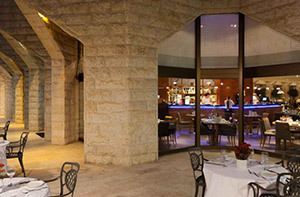 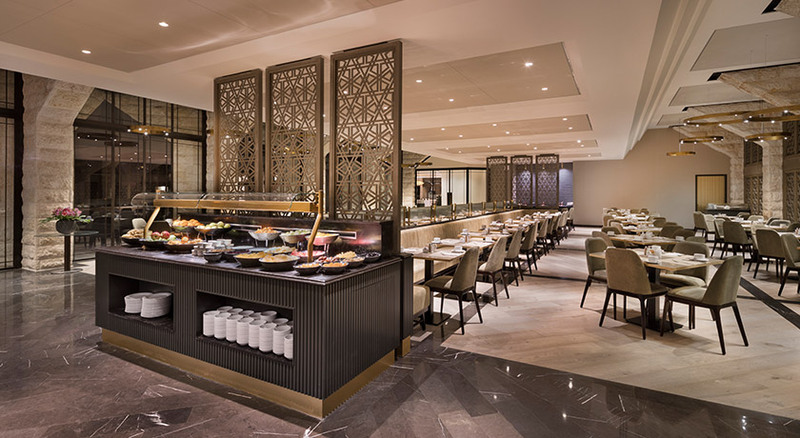 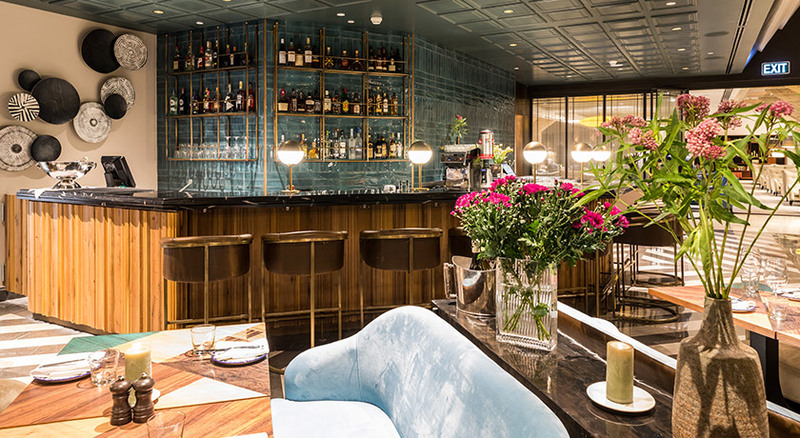 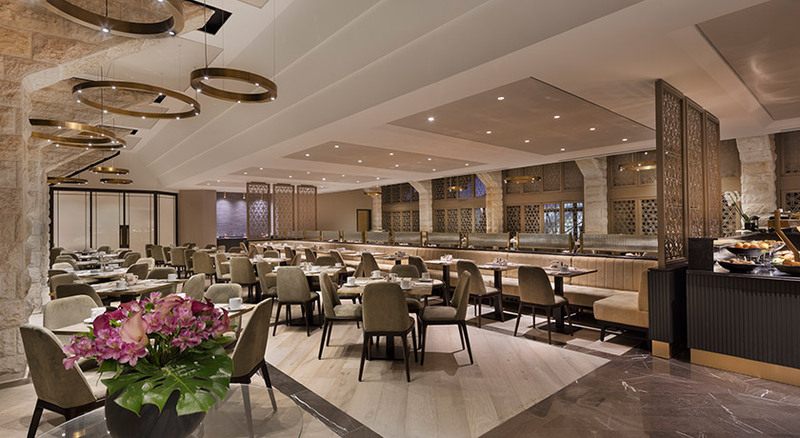 Whether you are looking for a casual bite to eat or a relaxed dining experience, a meal at the Inbal is a celebration of inspired cuisine with imaginative, seasonal menus and new signature dishes using premier produce, fish and meats. 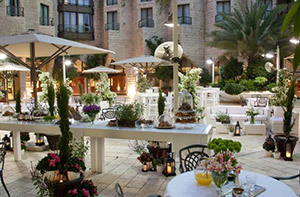 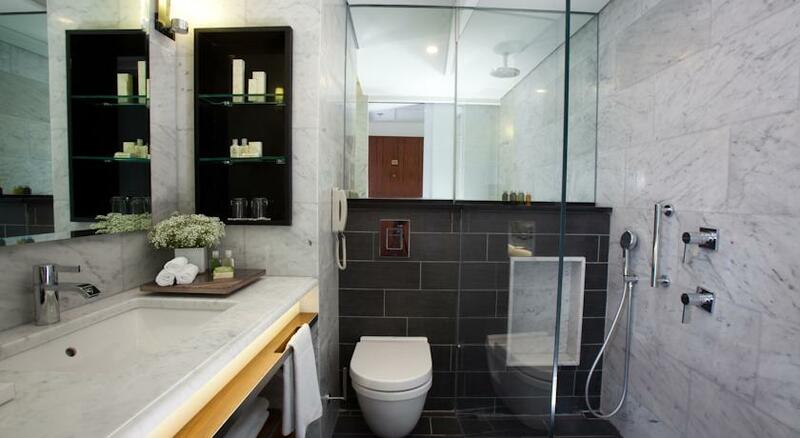 The setting is sophisticated, friendly and inviting.